With all the holidays and traveling, I feel behind on a couple of beers. 744. 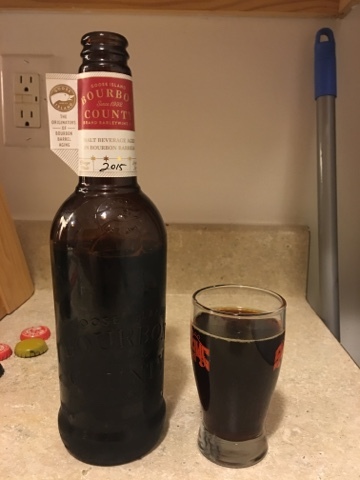 A couple of days before Christmas, my brother brought me a Goose Island Bourbon County Barleywine for us to share. It was delicious! 745. 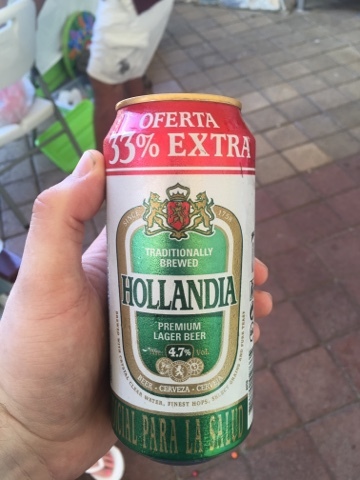 Picked up a Hollandia in Roatán. 746. 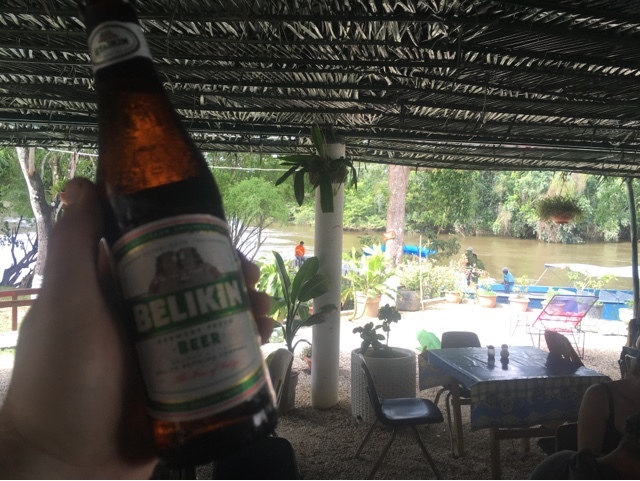 Drank a Belikin in Belize. 747. 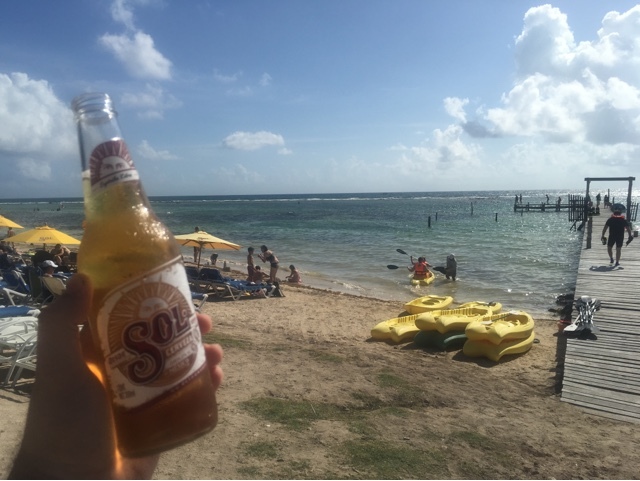 Drank a Sol in Costa Maya.